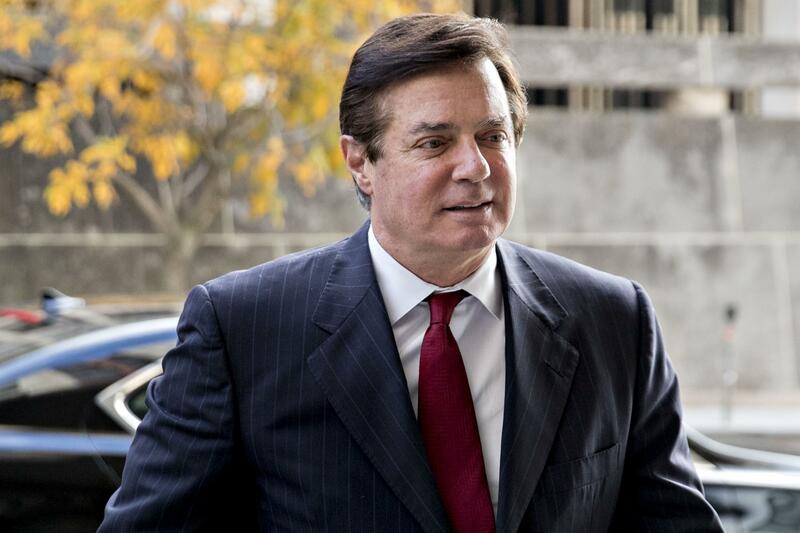 President Donald Trump’s former campaign chairman Paul Manafort is discussing a possible plea deal with the special counsel’s office ahead of his second trial, The Washington Post reported Tuesday, citing anonymous sources. The negotiations might not result in a deal with special counsel Robert Mueller, the report notes. Mueller is prosecuting Manafort for alleged money laundering and lobbying violations. Manafort was convicted in August in an Alexandria federal court on eight counts of bank and tax fraud. Prosecutors accused him of avoiding taxes on more than $16 million he earned in the early 2010s through consulting work in Ukraine. His attorney, Kevin Downing, said July 31 there was “no chance” his client would flip and cooperate with prosecutors. The Wall Street Journal reported Aug. 27 that discussions about a possible plea deal broke down. Manafort’s plea discussions occurred as a Virginia jury was spending four days deliberating tax and bank fraud charges.